We offer a fast, reliable on call 24 hour service to fix and repair all types of glazing, both residential and commercial. We are here to help! Get in touch for a superb emergency glazing service. We pride ourselves on our outstanding customer service even in the middle of the night! Whenever you are in need for emergency glazing we are on call 24 hours a day, 365 days a year! 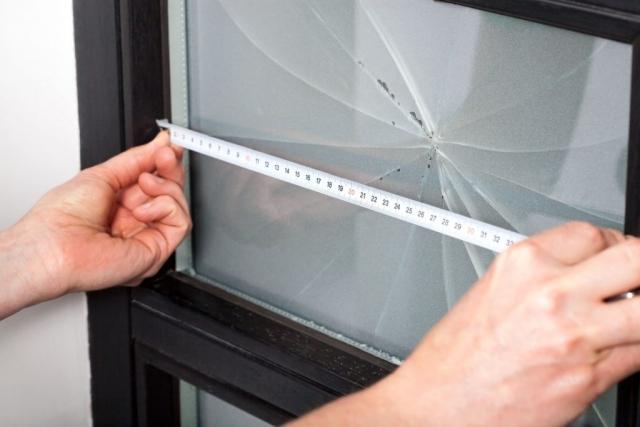 As a specialist in window and door glass replacement we are the perfect choice when looking to replace any broken glass. Our emergency glazing service delivers great broken glass solutions all over the Wiltshire area, we supply and fit glass for every type of application. Sit back and relax while we find solution to your problem. The glazing in our doors, windows, conservatories and skylights provide a relatively thin barrier between us and the world outside, and when that barrier is breached it leaves us feeling vulnerable and insecure. A broken window is both a safety and security risk to your home or commercial premises, and the occupants. Whenever the damage occurs – even after working hours or during weekends – you need to get the window glazing repaired as soon as possible. If you live in the Bath area the emergency glazing number to keep handy is 0800 026 4363. Dialling this number in the event of a breakage will bring the expert emergency fix-it team from Abbey Glass and Windows rushing to the rescue. Abbey Glass is equipped to deal with any kind of window and door glass replacement and repair, and are on call 24 hours a day, 365 days a year. 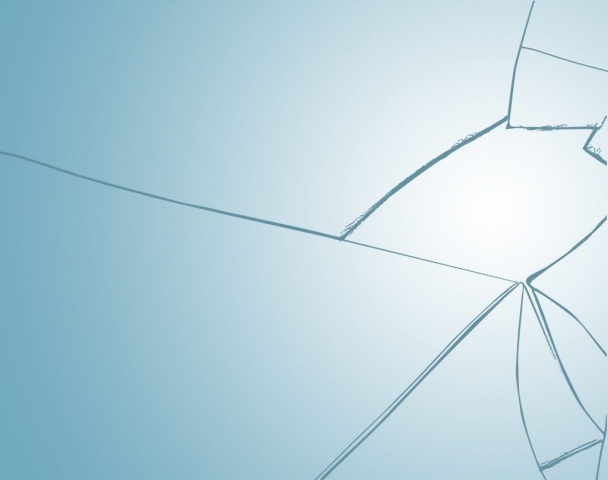 If the broken glass was the result of an accident it is important to have it repaired without delay because if the damaged glazing is in an exterior window or door it leaves the building unsecure and open to the elements. Broken glass also constitutes a safety hazard, particularly if it is in an accessible spot. Abbey Glass has been called out to replace all sorts of accidentally broken glass, such as shower doors, mirrors, double glazing and roof glazing we can secure your property quickly and effectively. Even more serious and urgent is when the damage to the glazing is the result of a break-in. If an attempted burglary or actual home invasion has occurred by breaking and entering through a window or glass panel in a door, the occupants will not feel safe until the damage is repaired. Abbey Glass understands the need for quick action, and can even effect temporary repairs or secure boarding up of the premises where a crime has been committed, preventing contamination of the scene. We are specialists in repairing all types of glazing, whether it is a smashed shop front or cracked window pane. Whatever the situation, Abbey Glass handles emergency glazing repairs in a professional, rigorous, calm and efficient manner, providing broken glass solutions for domestic and business properties to ensure your security and peace of mind. We are also called in by landlords and owners of properties that are temporarily unoccupied to securely board up windows and doors to prevent unauthorised access. We can secure your property in an effective and swift manner. 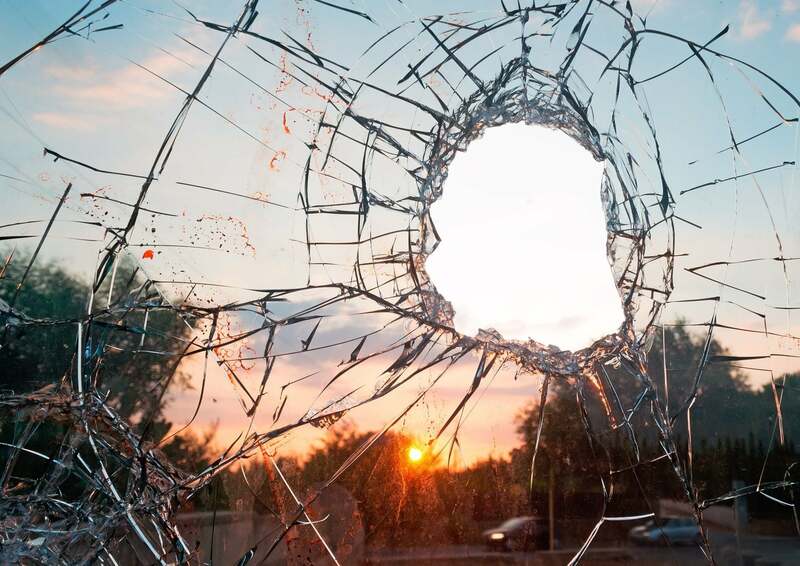 When you call us to make glazing repairs and replacement of broken windows, you may wish to consult us about the different types of safety glass, toughened glass, fire resistant glass and laminated glass that are available to minimise the risk of future window breakages. We are happy to advise on the best glazing solutions for you, and give you an instant quote for the appropriate replacement glass. For general enquiries you may wish to fill in the contact form below and someone will get back to you. We mostly operate across Gloucester, Wiltshire & Avon, but will gladly accept work in any area eg. Enfield, Newcastle, etc. Although we do offer a 24 hour call out service for emergency board ups.